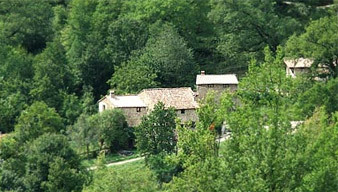 Mas Molladar is a sixteenth century farmhouse that has been restored and equipped for rural tourism in the Vall de Camprodon. 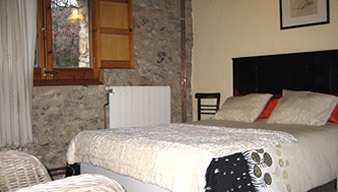 Mas Molladar, has 5 rooms with private bathrooms and heating to ensure a good rest. 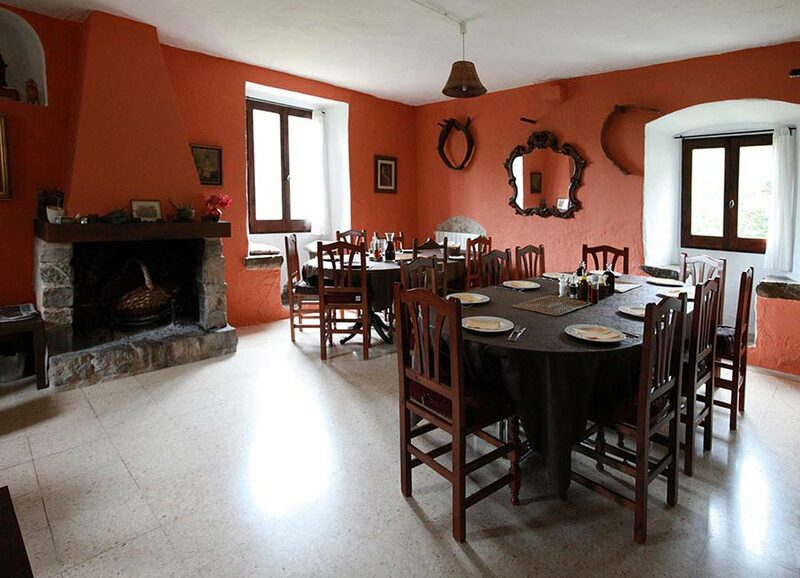 Mas Molladar, is located in the gorgeous Salarça Valley, far from civilisation, surrounded by fields and ancient oak woods.